A new Mitsubishi dealership has opened in Durham in a move that will see a brand new showroom built and new staff taken on. site since 2002, is taking on the Mitsubishi franchise in an exciting new expansion for the company. The business is run by Managing Director Michael Sparks and his daughters Kate Sparks and Emma Clark. Michael's wife, Catherine, also works there part-time. The dealership is currently undergoing a major renovation and plans have been submitted for a new Mitsubishi showroom, which it is hoped will be completed by June. In the mean time the Mitsubishi range will be showcased in the existing showroom. Acquiring the new franchise also means GMD will be taking on new staff, in sales and after sales. "We are extremely excited to be joining Mitsubishi and we believe it will be a great partnership. We pride ourselves on customer service and we're looking forward to meeting Mitsubishi customers old and new. We have been selling cars in the local area for 15 years and we see ourselves as very much part of the community," said Michael Sparks. Lance Bradley, Managing Director of Mitsubishi Motors in the UK, added, "We are delighted to welcome Michael and his team to the Mitsubishi family. His family's dealership is already well integrated into the local community and the plans for their new Mitsubishi showroom are very exciting." 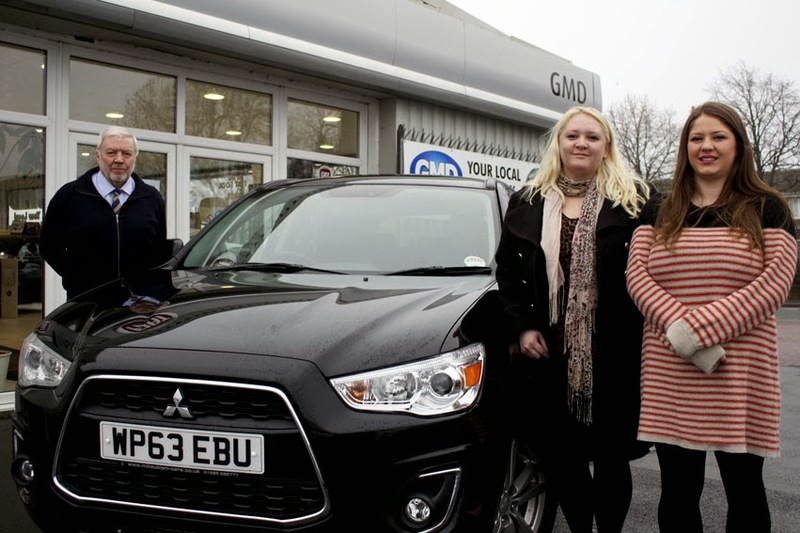 "GMD Mitsubishi is joining our network at a time when our business is booming and we naturally wish them every success. We are attracting more and more customers to our brand, with great vehicles and first-class customer service, and we are sure GMD Mitsubishi will become part of our success story very quickly."